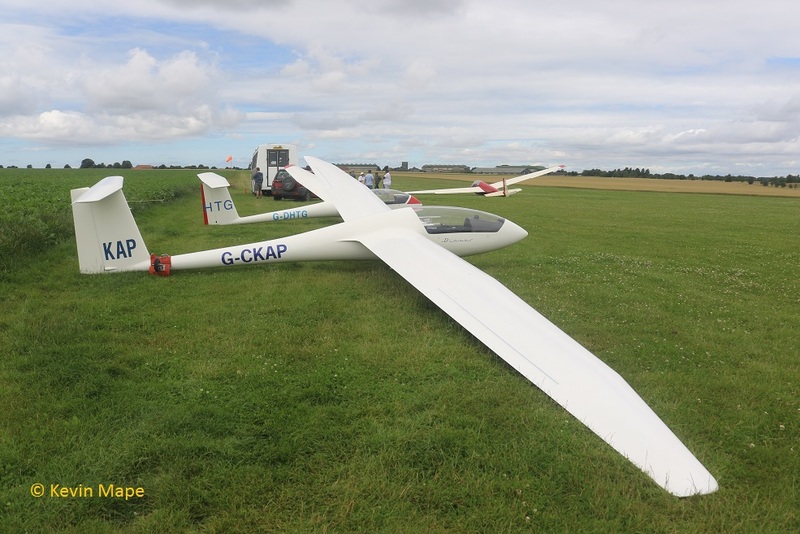 Home of the Trent Valley Gliding Club. 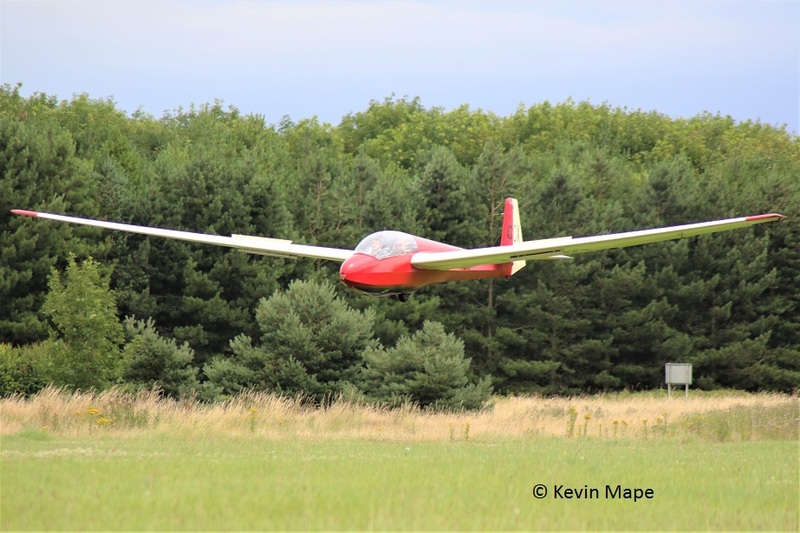 I paid my first visit to the Trent Valley Gliding Club on Sunday 16th July 2017, I first went to the Club house to ask if I could take pictures and have a good look round. 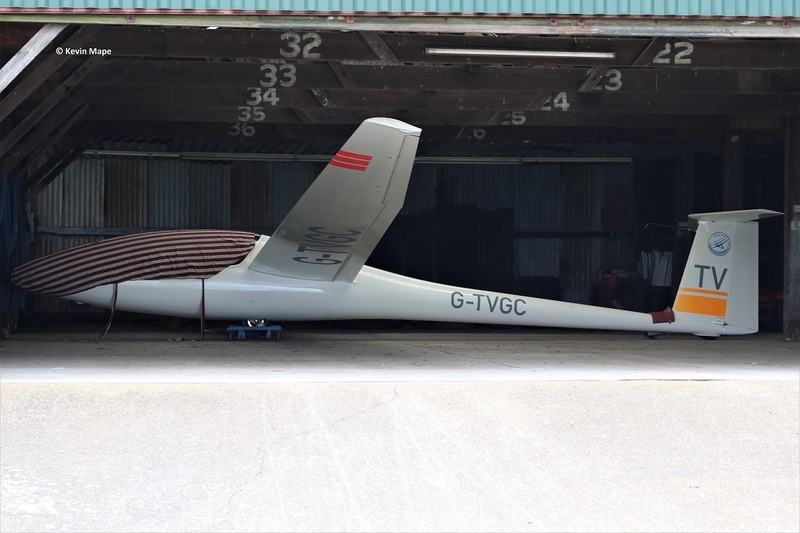 There was a lot going on with Gliders being prepared to launch, while others were being dismantled to go back into trailers. 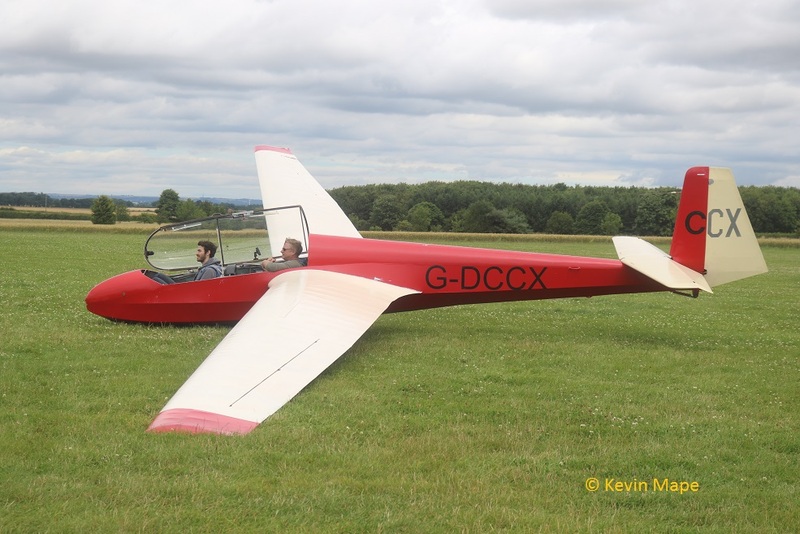 G-DCCX Schleicher ASK 13 ex BGA 1446. Built in 1967. A nice friendly butch of staff made me welcome and picture access was very good, I will be paying another visit in the near future. 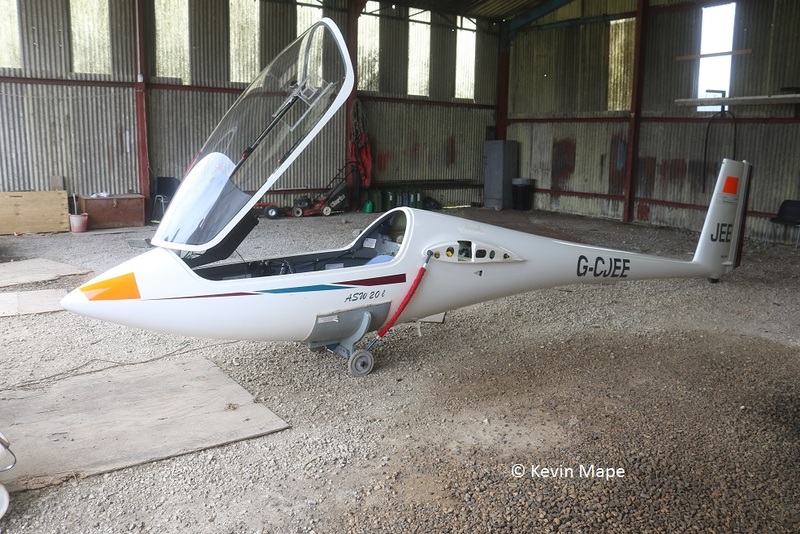 G-TVGC Schempp – Hirth KG Janus Built 1977. G-CFVN Centrair 101A ex BGA 3560 Built 1986. 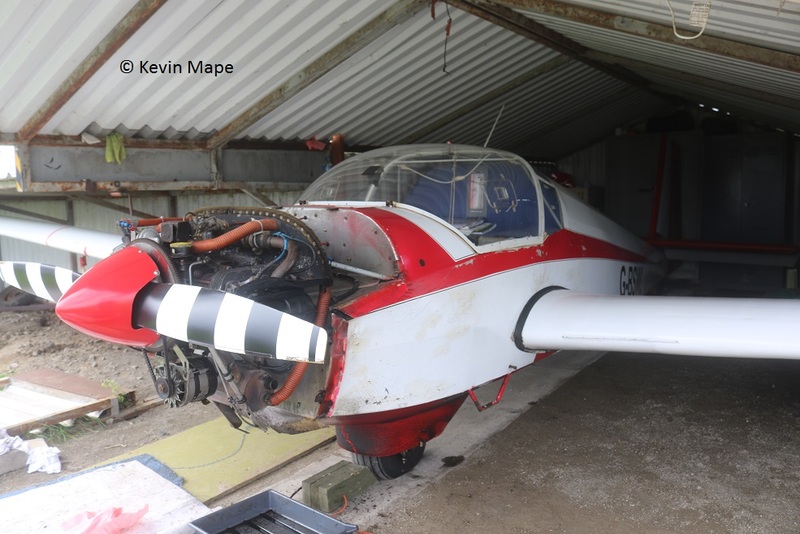 G-CJEE Schleicher ASK – 20L ex BGA 4448 Built 1978. 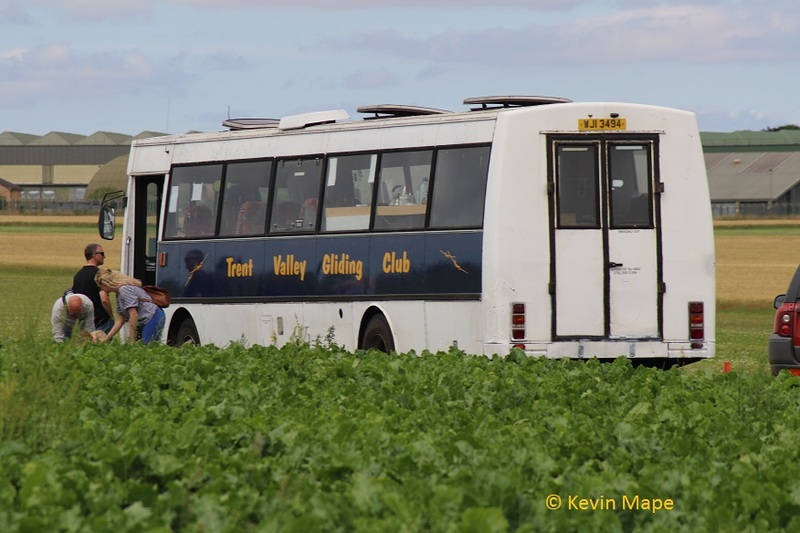 G-BSWL Slingsby Venture T2 ex ZA655. Built 1980. 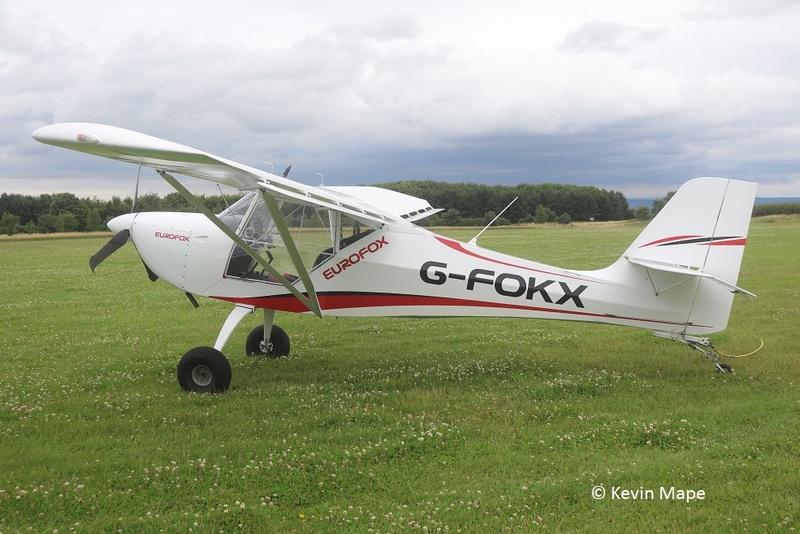 G-FOXY Eurofox 912(S) Glider tug. Built 2015. 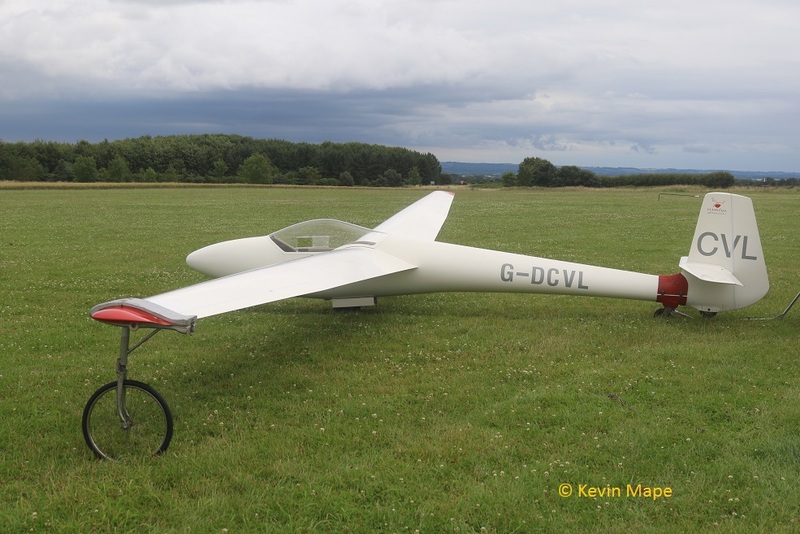 G-CKAP Schempp – Discus CS ex BGA 4939 Built 2001. 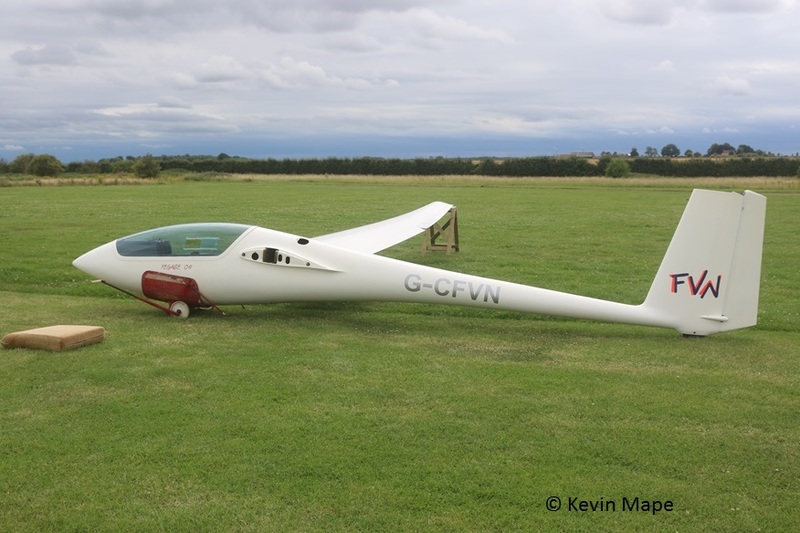 G-DHTG Grob G102 Astiir CS ex BGA 4185 Built 1977. 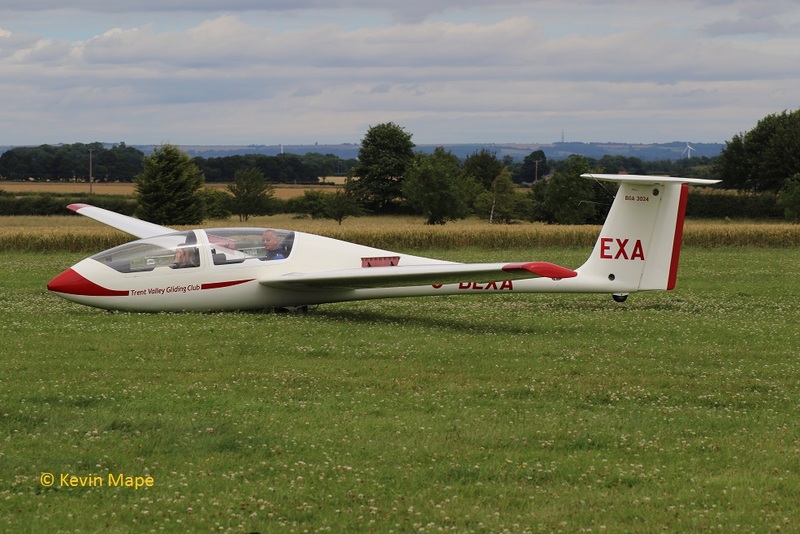 G-DEXA Grob G103 Twin II Acro ex BGA 3024 Built 1984. ex ZE534. G-DCVL Standard Libelle 201B ex BGA 1840 Built 1972. 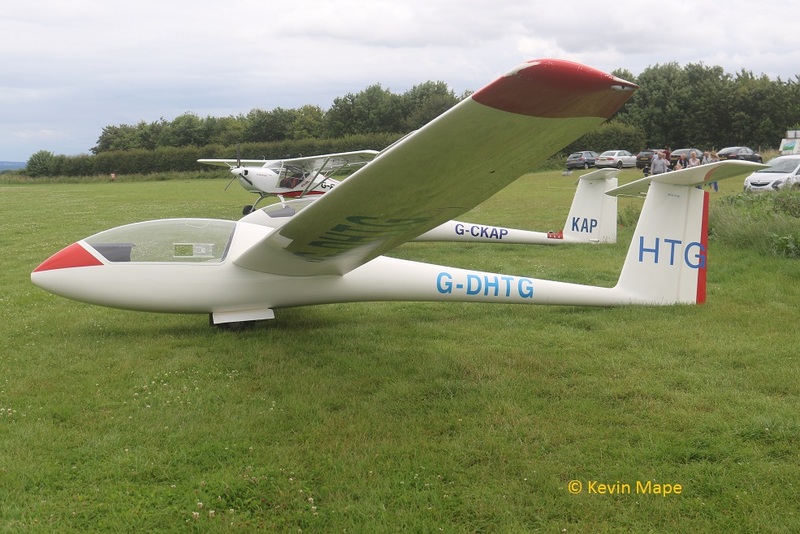 G-DCCX Schleicher ASK 13 ex BGA 1446. Built 1967.